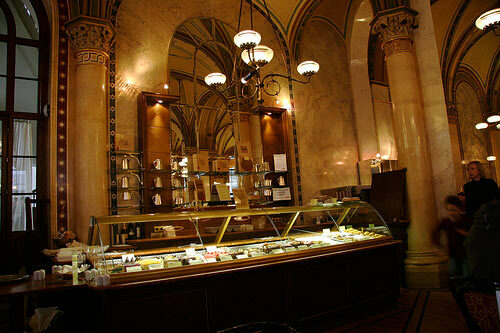 The Café Sperl is our favorite coffee haus in Vienna! 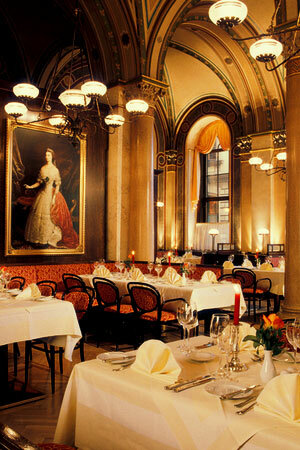 Located in the 6th District, Café Sperl first opened in 1880. 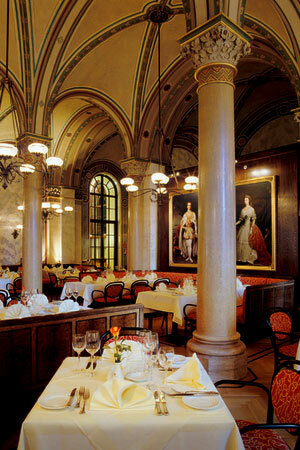 Its very tall ceilings are tinted with centuries of cigarette smoke, while its immense windows look out on Gumpendorfe strasse and light floats onto the billiard tables. 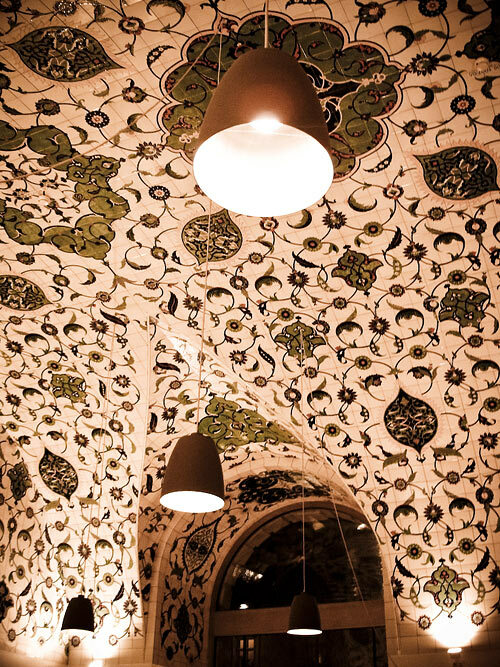 Entering the building is to travel back in time; Starting with the ceiling, the ferry relief at the entry and all the people of myriads of ages sharing a coffee or a cake, reading the paper, playing bridge or chess .. everyone is passing the day, slowly and quietly. Crystal and brass chandeliers give a warm light to the thornet chairs, velvet booths and Bridge tables. Be sure to try the sperl tarte! Enjoy!